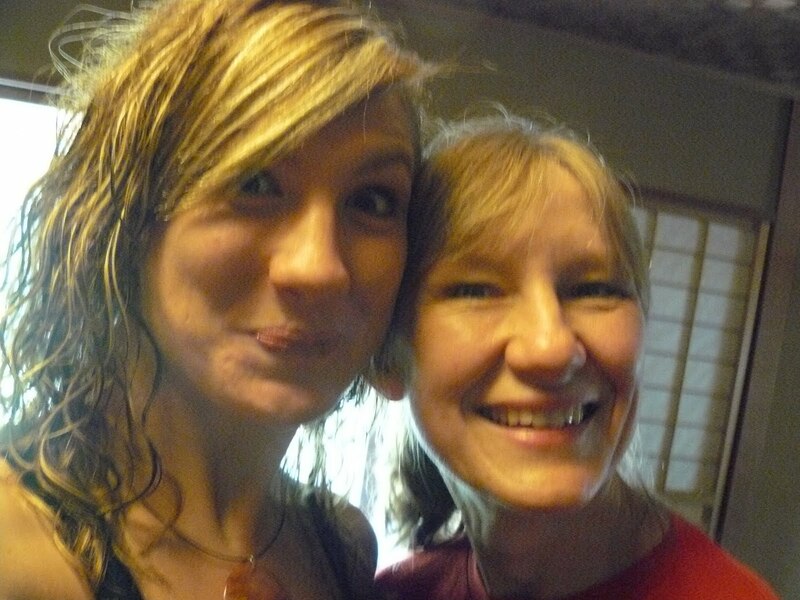 This is a picture of my mom and I from my whirlwind weekend trip last summer. She is hands down the strongest woman I have ever met. She is not only smart but wise.. She is the epitome of what happens when God is asked, sought after, and encompasses someone’s life. She is loving, caring, compassionate, passionate, and has this stubborn unwaivering faith that only comes from being German I am convinced! She comes from this amazing German family with these parents that really instilled in her an understanding that God is God, and we are not.. Her faith in the Lord inspires me constantly. She is the type of mom and wife I want to be some day. I cannot count how many times in my life I have heard “You look just like your mother” or “she looks like your sister!”… and no matter how many times I hear it, I still get this warm fuzzy feeling inside because it gives me such a unique and personal connection with her. She is so beautiful, inside and out. She does not even look close to being her age (shh!).. and what few wrinkles she has are these amazing laugh lines that she shows when she is spending time with our family doing whatever…. AND.. If I can look like her when I’m her age.. I’m gonna be stoked! She is amazing and I love her so much. Thank you mom for everything you have done, sacrificed, and helped me with throughout the years! I love you more than I can ever tell you, and I am literally thankful every day for you… And, no, I do not take you for granted even one single day. I know how lucky I am! This entry was posted on May 9, 2011 by kpbback in Mom, Mothers Day.